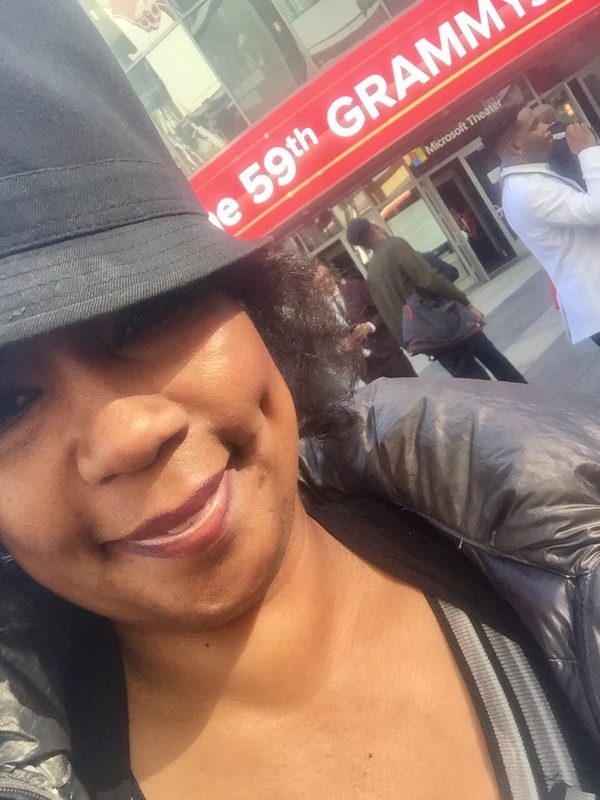 February 2017 – Sparkle "E" on the Scene! 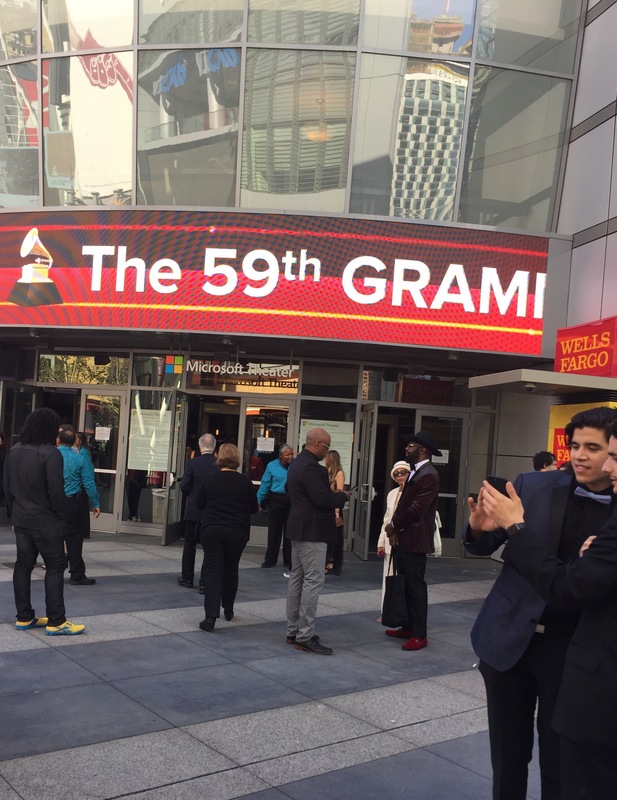 Sparkle-“E” on the scene… at the 2017 Grammy Awards! Singing:🎶 🎤YesSsSs!!!!!! The sun ☀️did come out…and Sparkle-“E” was shining on the scene!!!! 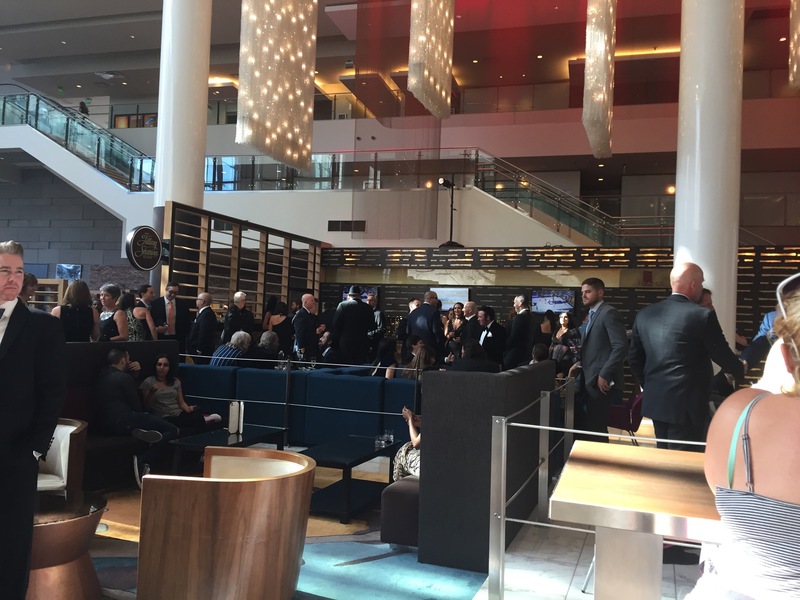 The CBS network broadcast the show –LIVE- from the Staples Center in Los Angeles…. and it was an incredible show!!! 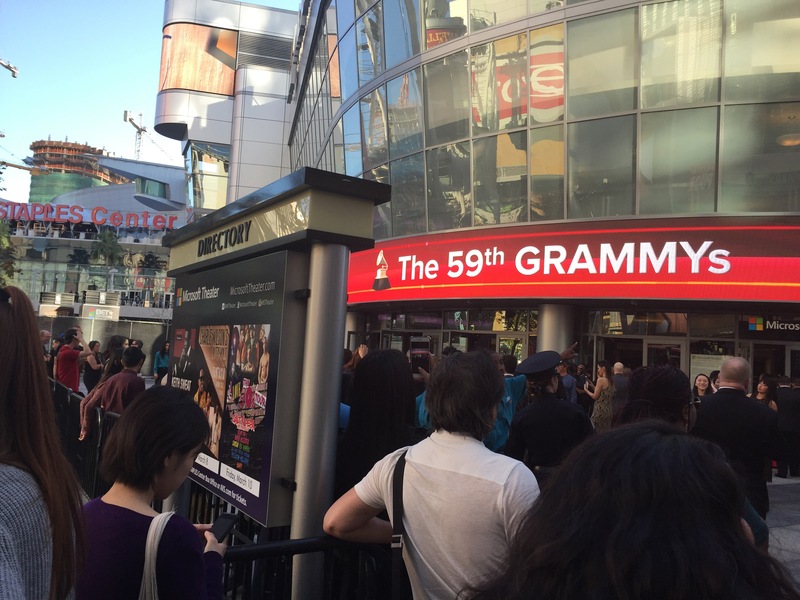 You see..”The GRAMMYS “is the most anticipated MUSICAL EXTRAVAGANZA of the year! It’s hip… it’s cool.. and trendy. But strongly supported by an elegant.. sophisticated crowd! 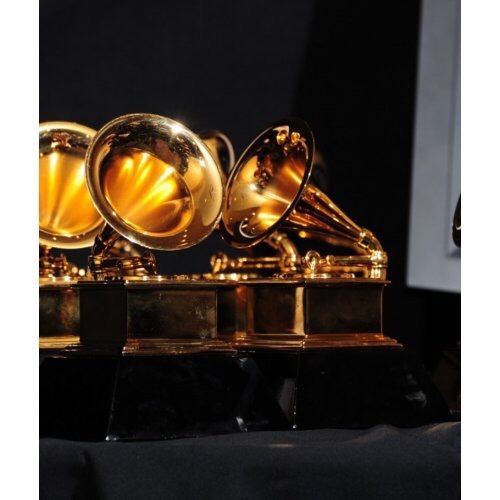 The Music Awards Program recognized the **BEST*** recordings, compositions, and artists of the eligibility year…which runs from October 1, 2015 to September 30, 2016. The nominations were announced in early December, 2016. 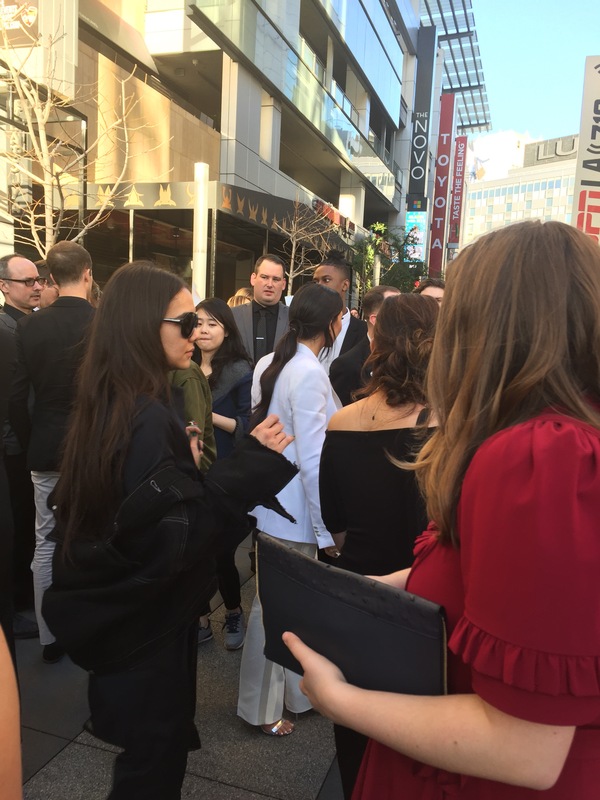 The GRAMMYS is always an “ultra cool” place to see… 👀and be seen…. so you need to be sharp! Show goers were thrilled… whew! 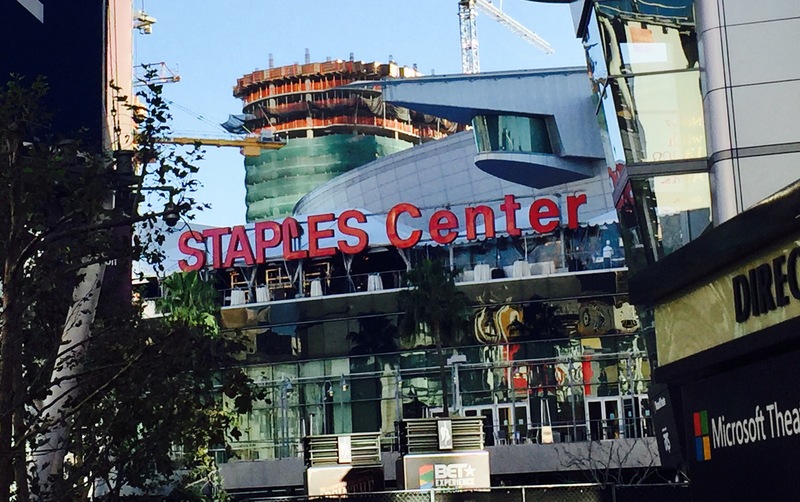 and quite frankly… ~relieved~ to enter the Staples Center... on a gorgeous Sunday☀️… after days of heavy rain..in LA.. and blistering winter storms on the East Coast. Finally! 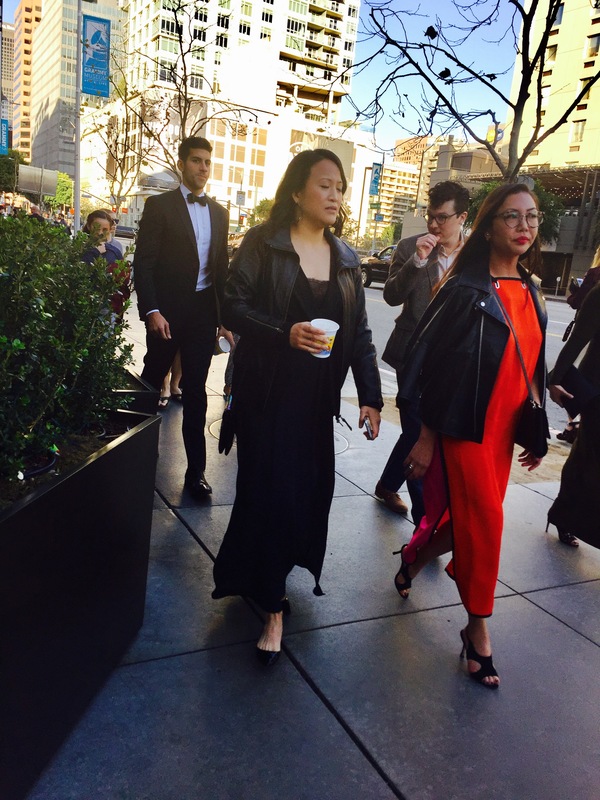 Favorable weather did not rain on this fashionable crowd! 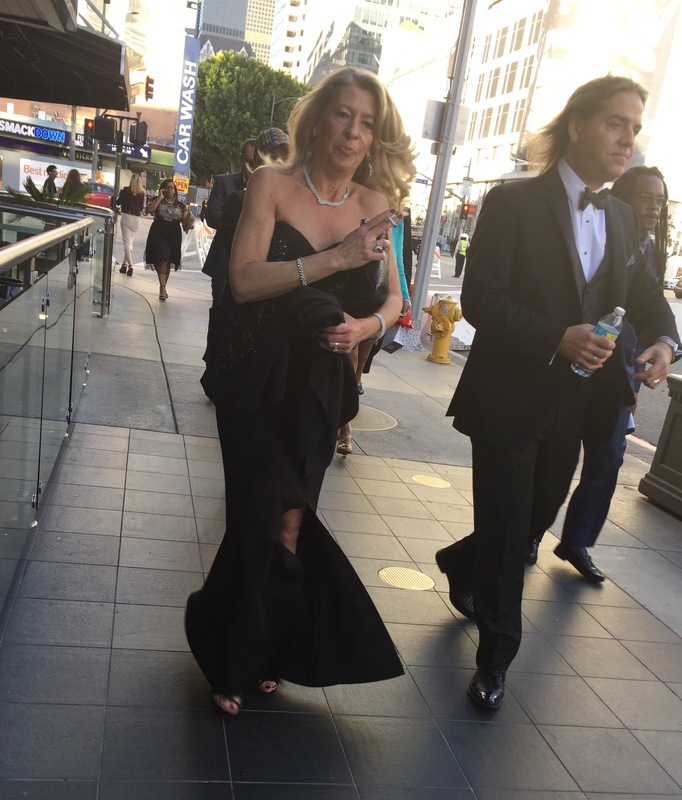 A chance for folks to dress up… and let their hair down! 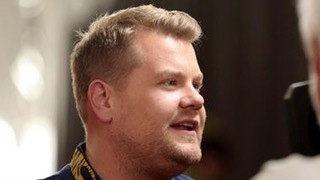 Grammy producers thought Corden would be a perfect fit for the job! James is likeable… and a pretty funny guy! 🤣😂🤣😂🤣 I was cracking up!!! I was like: wait a minute… what the WHAT!!! -LOL!! 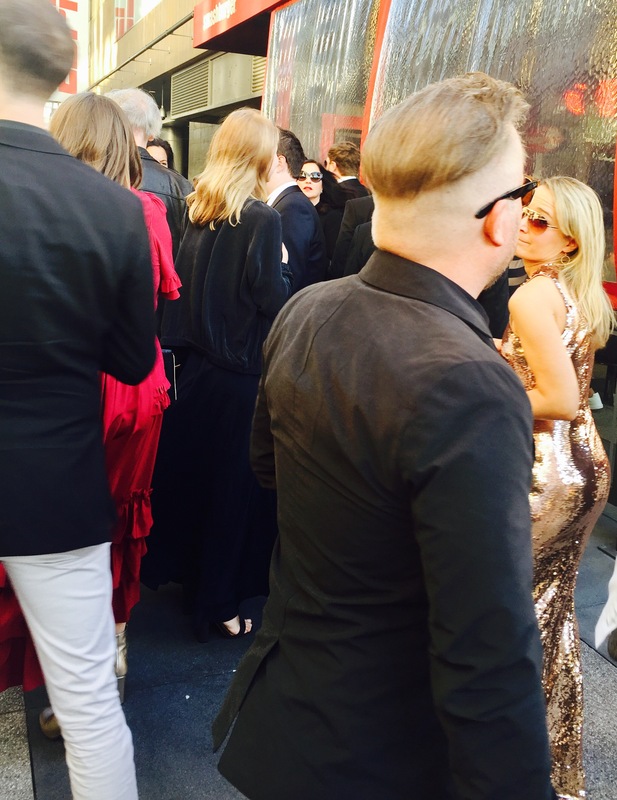 !- then dude broke out into a rap… and had a cool flow going! Personally… I thought he did a great job…and I’d like to see him have another opportunity to host the show… next year. 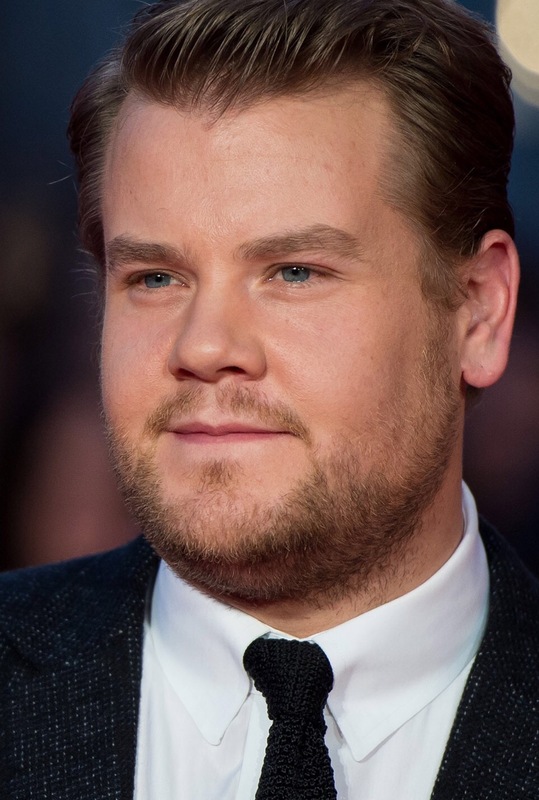 Now James Corden is already FAMOUS for his own sing-a-long sensation: “Carpool Karaoke” 🚗 . 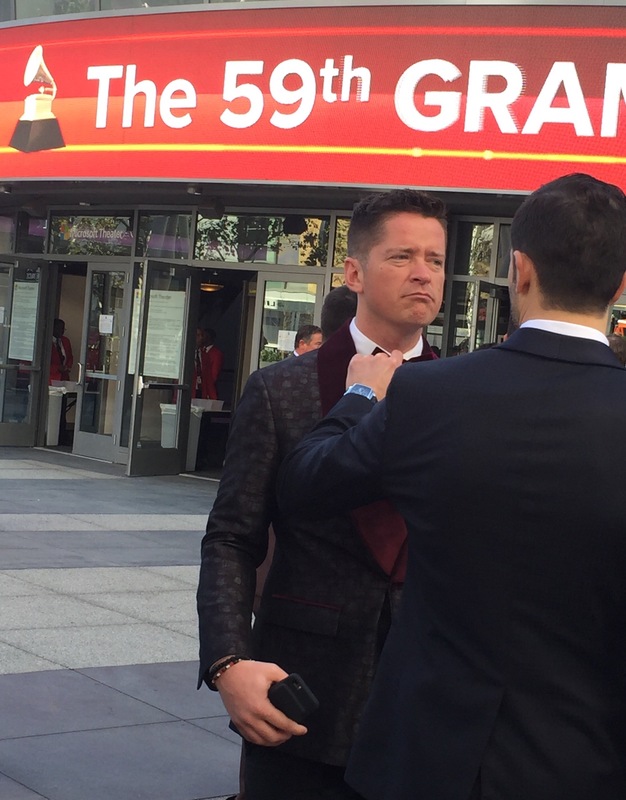 And while Corden rapped… he didn’t 🎶sing… at the GRAMYS…but he couldn’t pass up an opportunity to give the pro’s a shot! Using a cut out 🚗 car… he recruited several BIG names… (including J-Lo and John Legend), to sing in a QUICK awards show version of CARPOOL KARAOKE! Hey! Even Beyoncé s sweet little girl Blue dashed in the mix… for a minute..
Beyoncé was as GOOD as GOLD in one of the most ARTISTIC performances in show history! 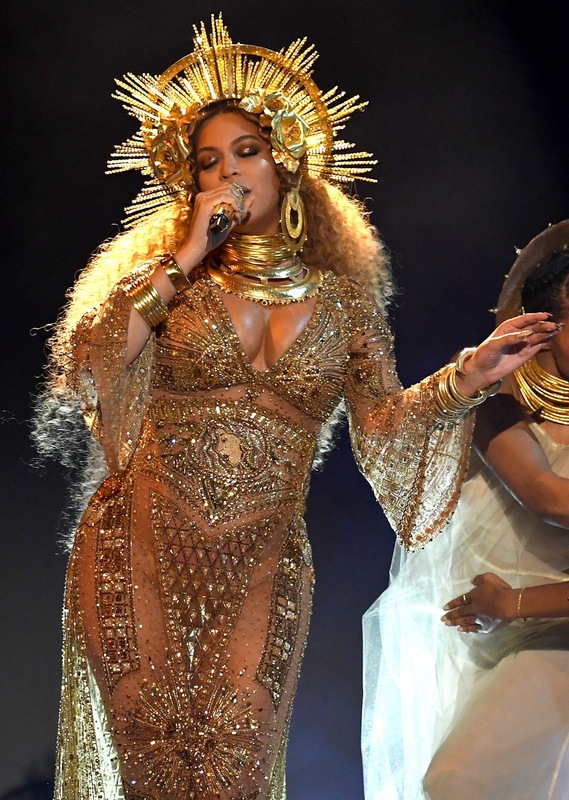 In all her glory….she proudly showed off her belly…in a most alluring and mystical fashion…Beyoncé recently announced that she and husband Jay-Z are expecting twins. Queen “B” sang like an ANGEL… and looked HEAVENLY!!! 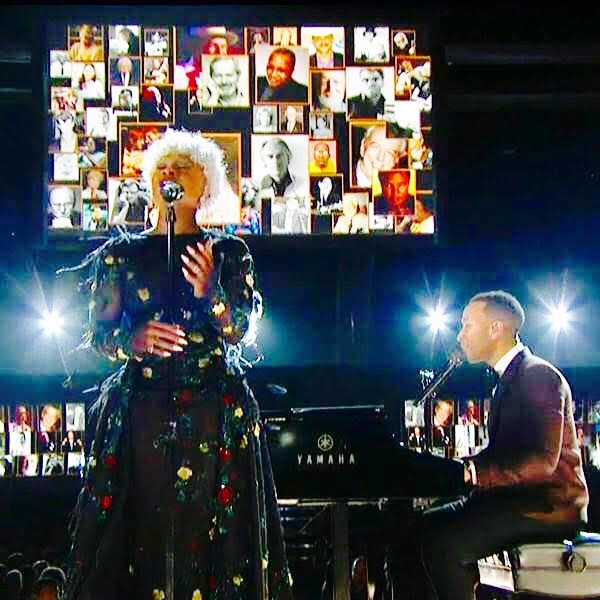 It was as though she allowed her auroa of happiness… peace… and tranquillity to float through the audience… and through the television screen in a golden haze… Almost as though her presence… and others featured on stage… permeated our DREAMS…. 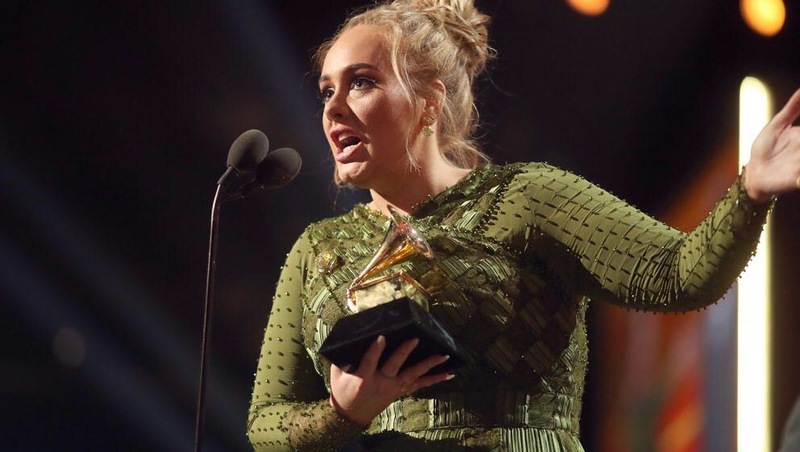 A tribute to tribute to George Michael by Adele was emotional… and heartfelt… she was filled with great determination & passion to deliver an appropriate memorial .. The arrangement was magnificent! I felt the slower version of the song…enticed you to pay more attention to the lyrics.. which were fitting for the tribute…along with the photos.. Immediately after the live performance on Sunday, Legend tweeted that a studio version of the track was available for download…as a single. I think it’s only a matter of time before the re-make of this song starts climbing the charts! 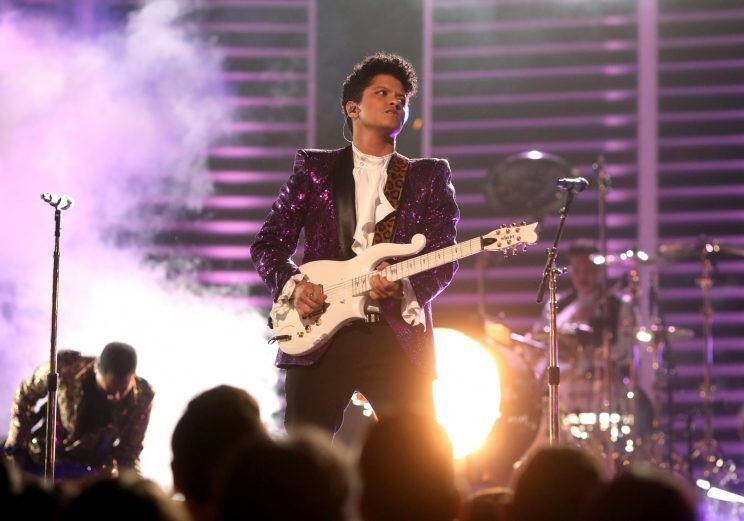 along with Bruno Mars gave a SPECTACULAR musical tribute to late Musical Superstar Prince! Prince fans were FINALLY satisfied!!!! ~This~ was the kind tribute the musical genius deserved! A ROYAL performance…. 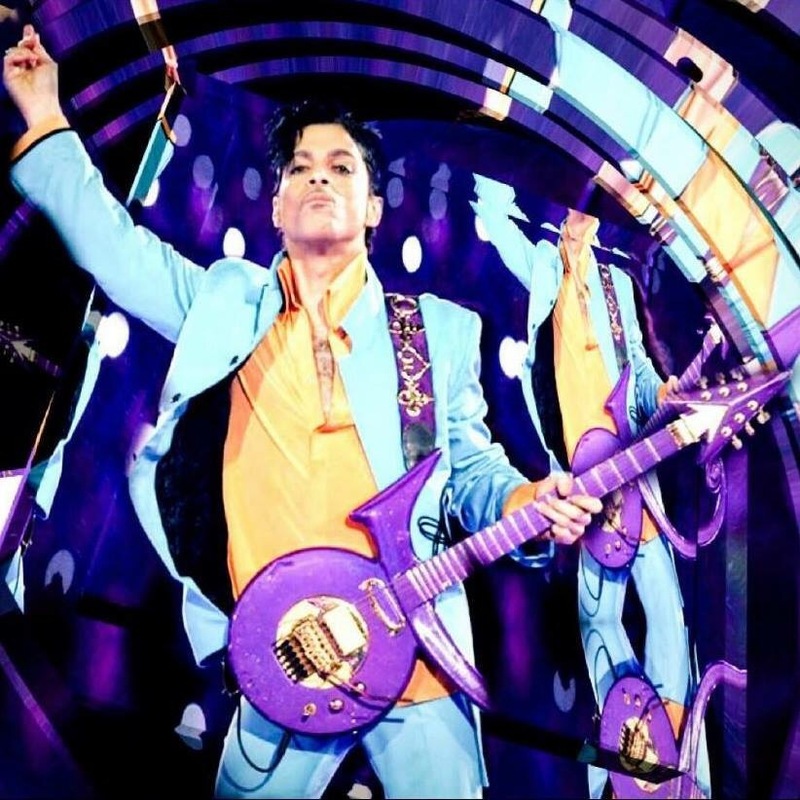 featuring Morris Day…and the band Prince performed with on stage..and on tour dates…for years! It was the BEST memorial tribute to Prince ever! The overall show was fantastic! It generated tons of internet buzz. 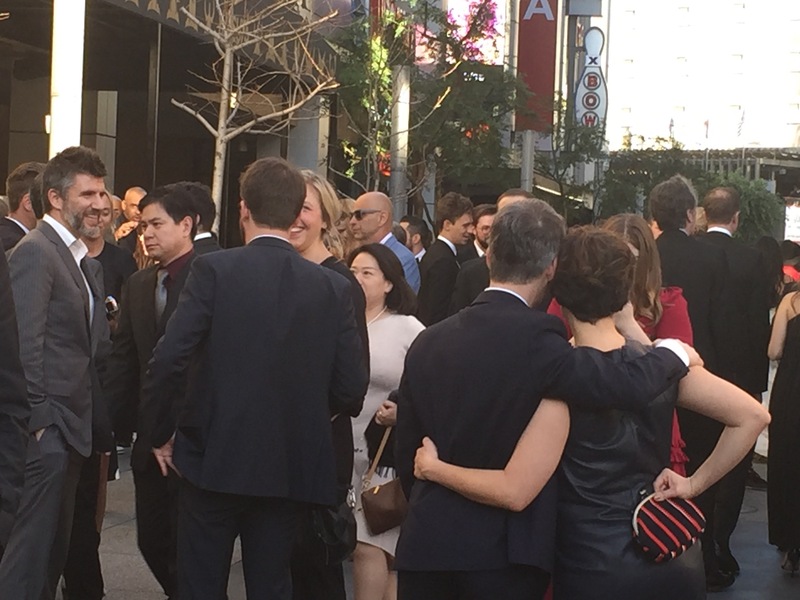 A lot of people I know…(who normally don’t care much about Awards Shows)… really like this one!!! Beyonce, received 9 Grammy nominations this year... and won two of her nine categories.. 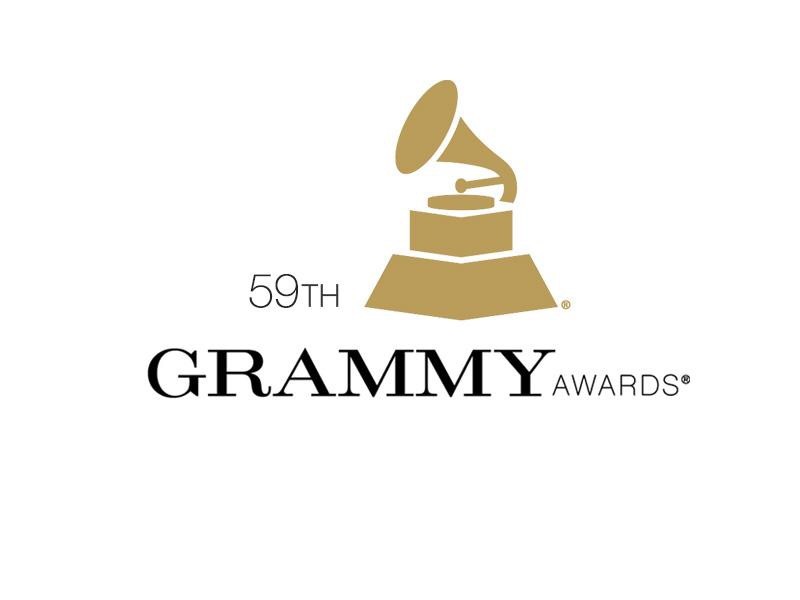 Some theories claim… a massive number of eligible VOTERS for Grammys… just aren’t familiar with popular Urban Songs and performers…–As a result,– there is not enough interest or support to effectively honor this music genre. “Lemonade” won best urban contemporary album and “Formation” won the music video award. I think her artistic offering was absolutely beautiful! I’ve always said… Beyoncé is one of the BEST Singer/Performers in the WORLD!!!! You HAVE to give her credit…. “It’s important to me to show images to my children that reflect their beauty, so they can grow up in a world where they look in the mirror, first through their own families, as well as the news, the Super Bowl, the Olympics, the White House and the Grammys, and see themselves. And have no doubt that they’re beautiful, intelligent and capable. David Bowie ’s final album, “Blackstar,” earned five Grammy Awards for alternative music album, rock song, rock performance, engineered non-classical album & recording. Politics… mixed in with the music…and celebrities VOCALIZED concerns over national policy changes…protests against them… and several oother issues dividing the country. 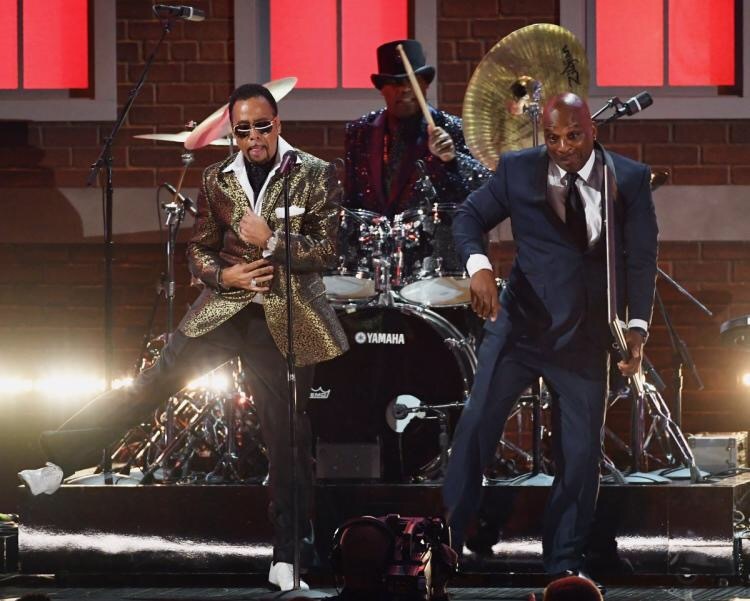 The vocal presentation included people on stage…from all walks of life… It was led by hip-hop collective A Tribe Called Quest…and fellow performers Consequence, Anderson …Paak and Busta Rhymes. 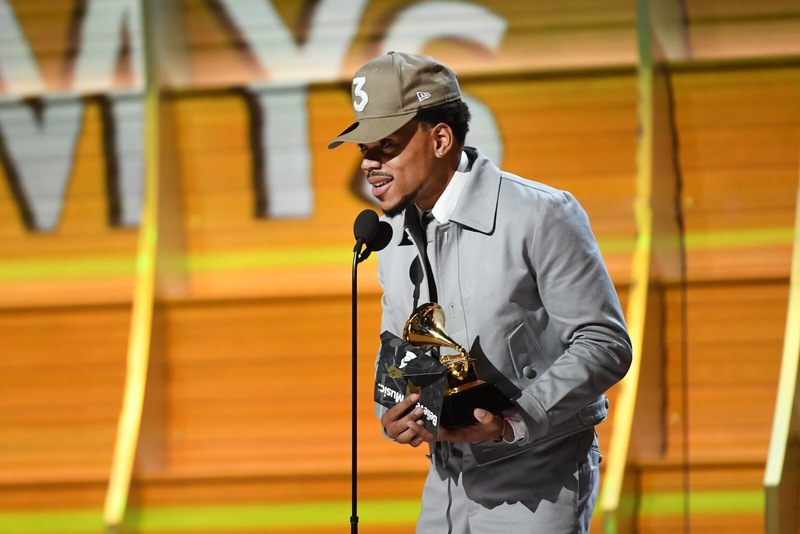 Chance the Rapper was also among the top winners of the night, taking the prize for new artist…. and best rap album. 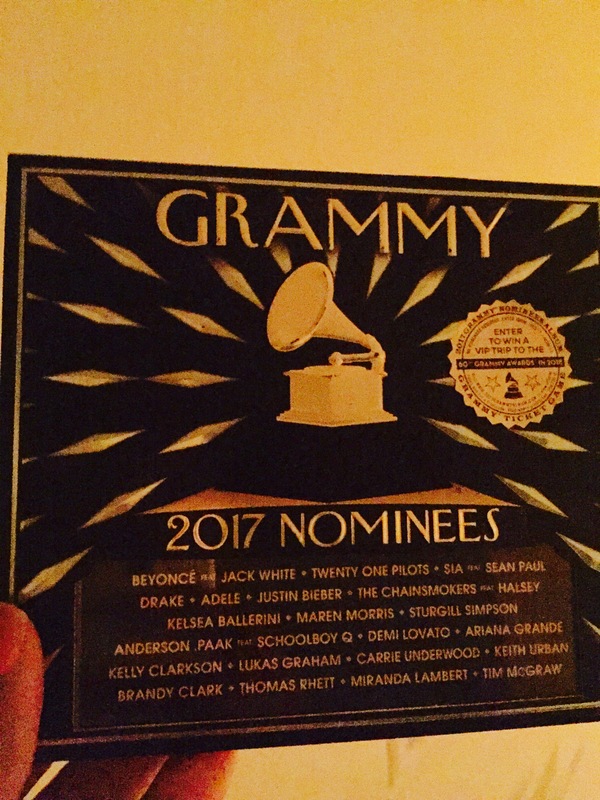 Make sure you have a chance to LISTEN to all the great talents “nominated” for 2017 Grammys …Grab this CD… ASAP…and enjoy!!! 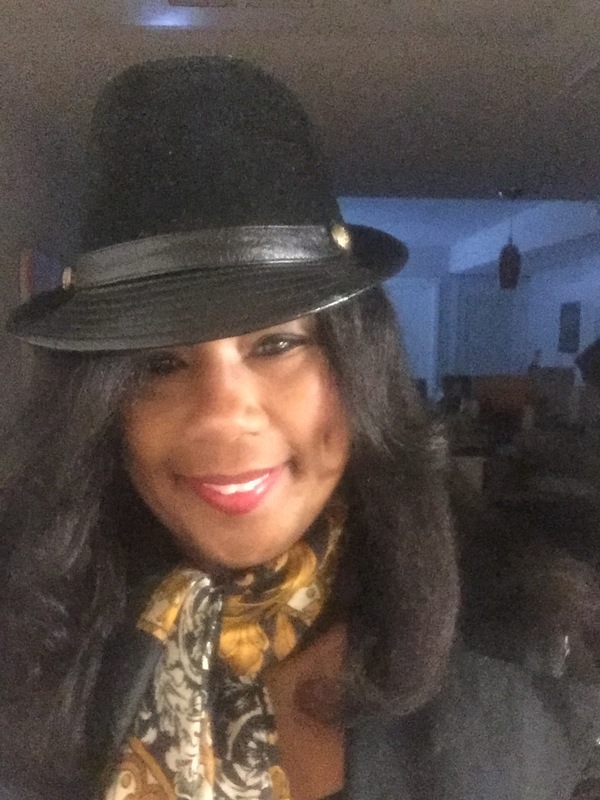 Evette Dabney/ SAG-AFTRA, is an EMMY nominated TV news talent…available for free-lance writing, hosting, theatrical roles, commercials, industrials…and voice-over work.